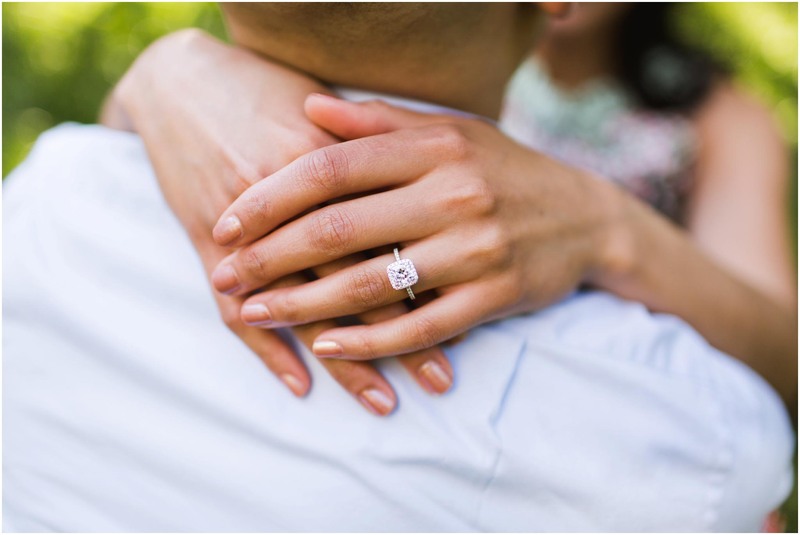 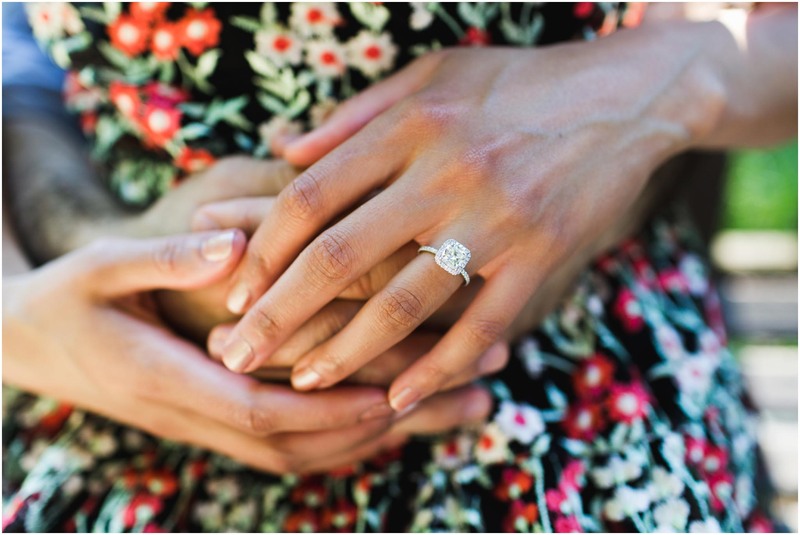 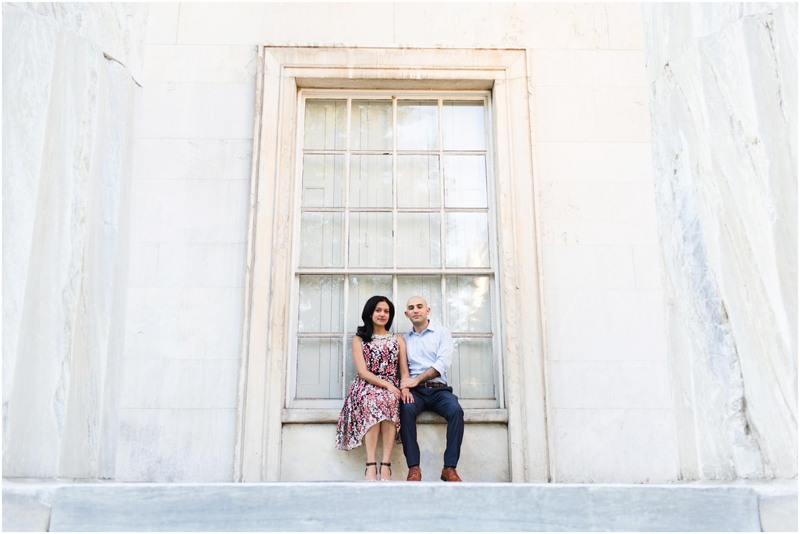 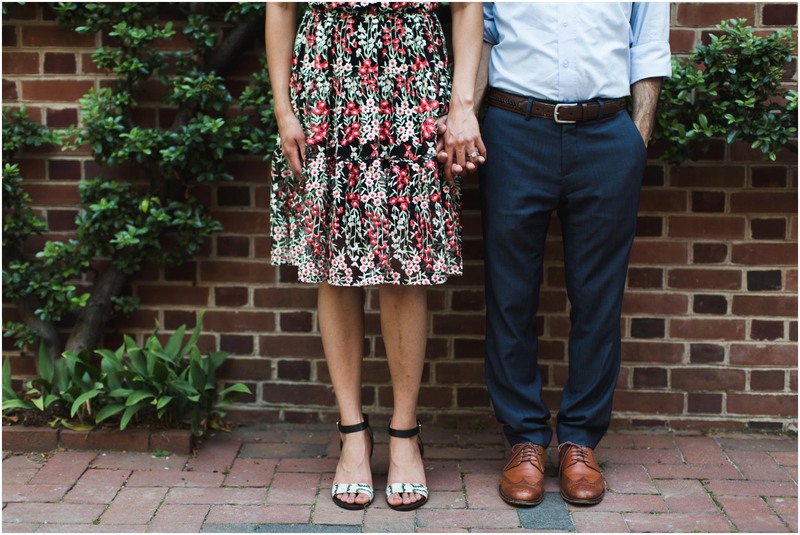 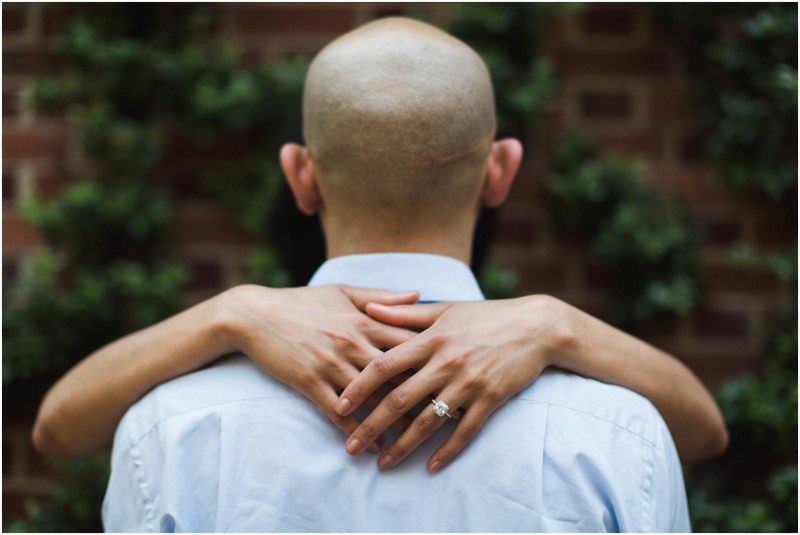 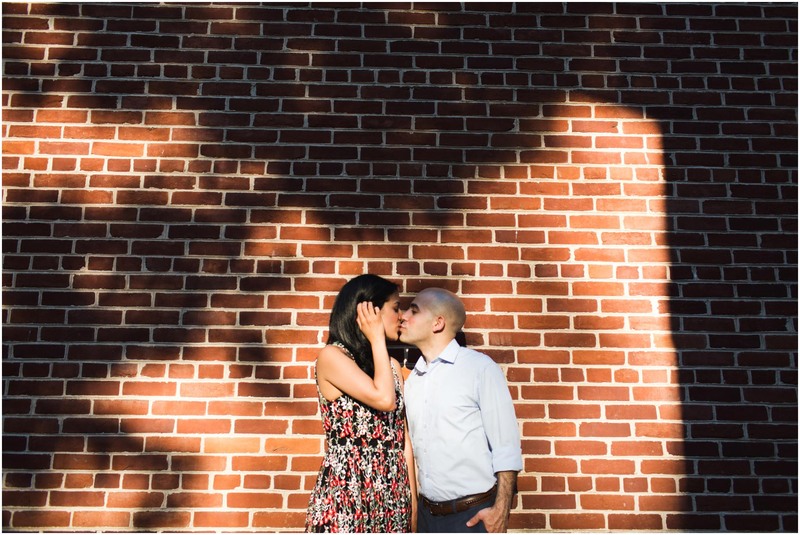 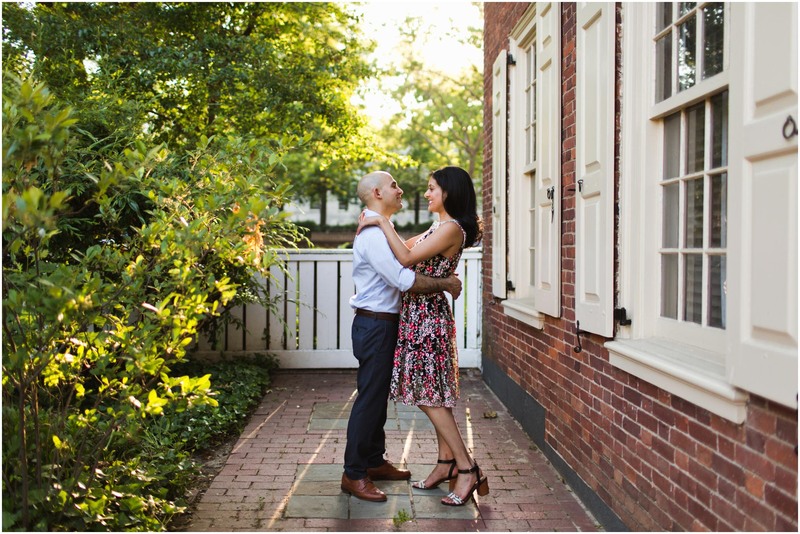 I love when couples reach out to me for engagement photos before relocating to a new city. 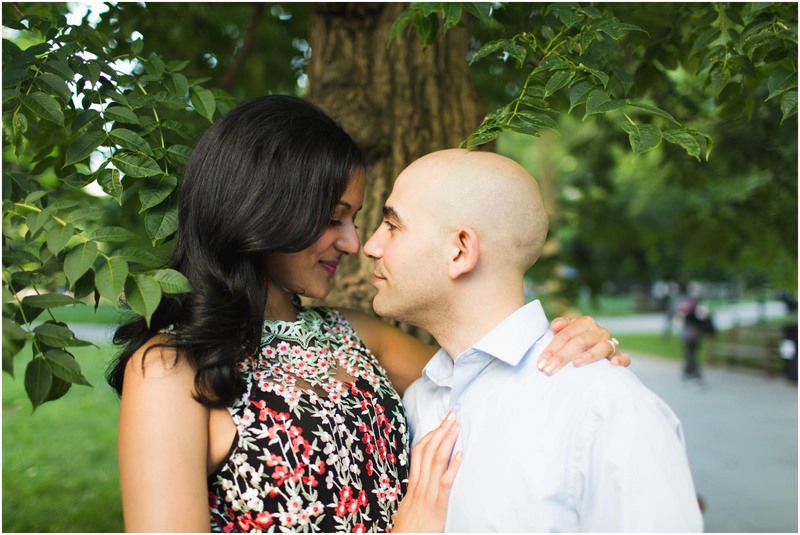 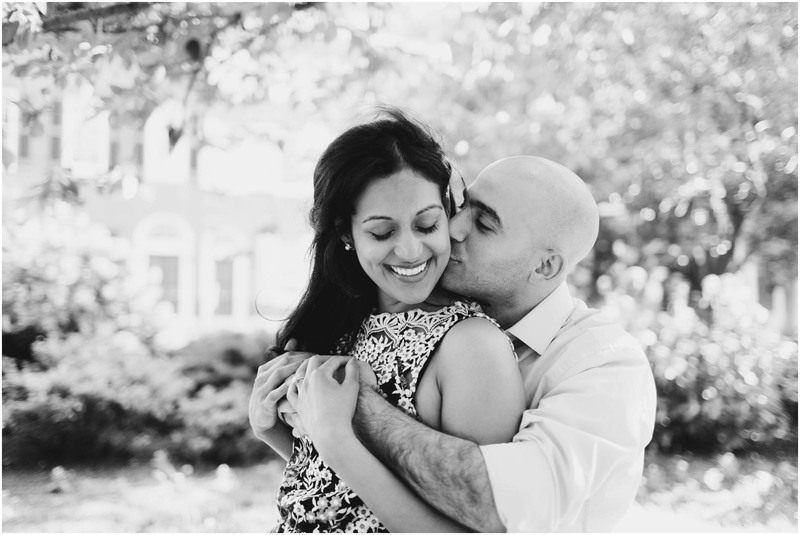 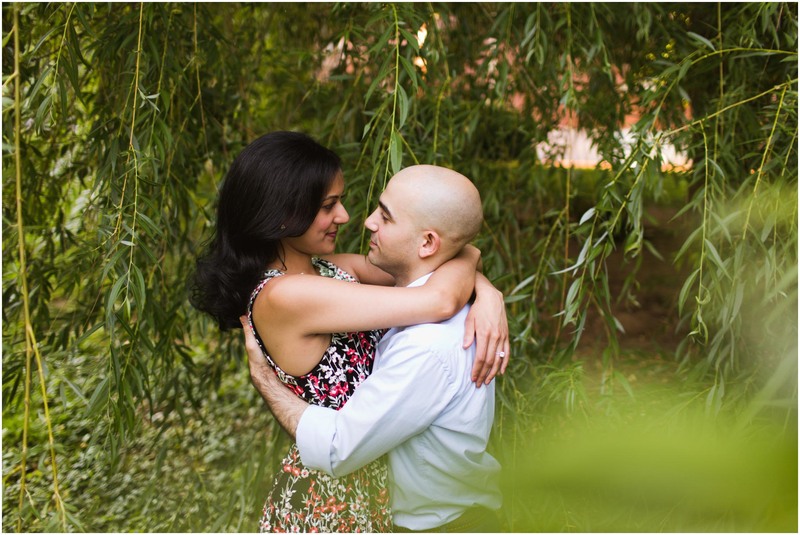 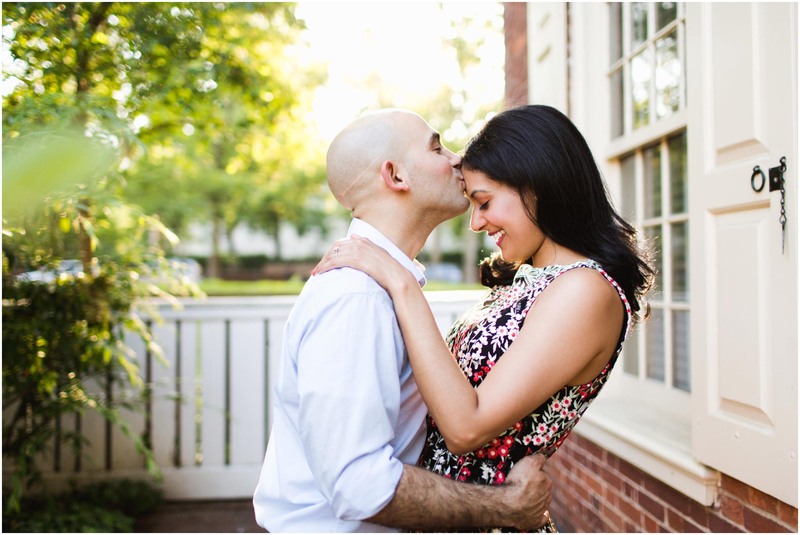 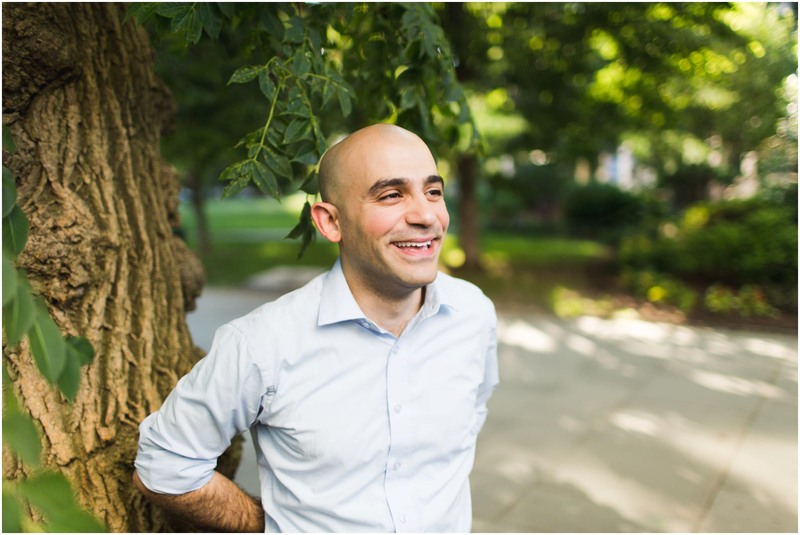 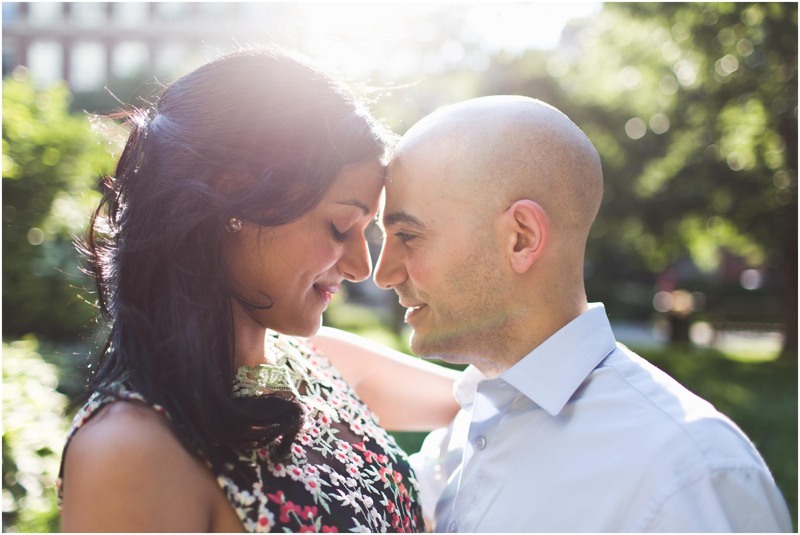 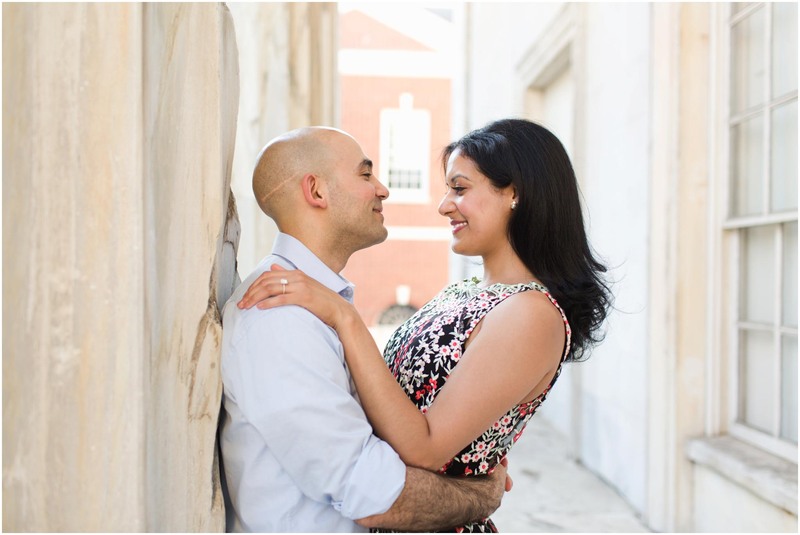 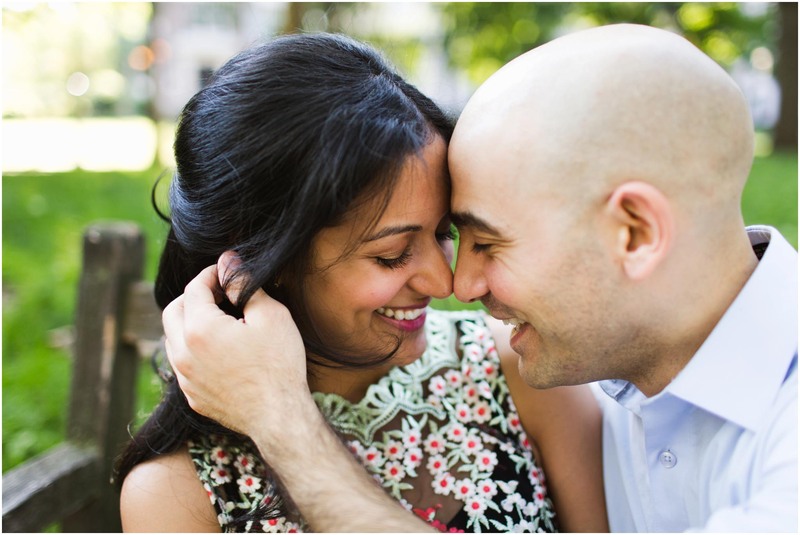 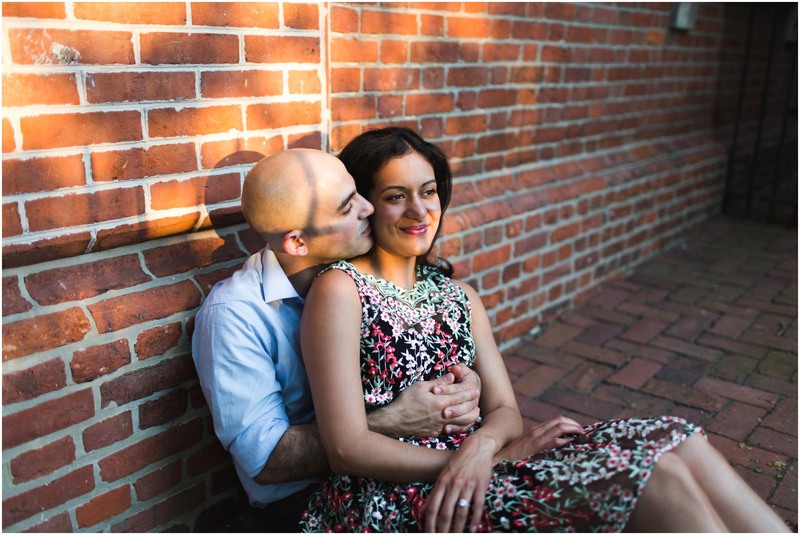 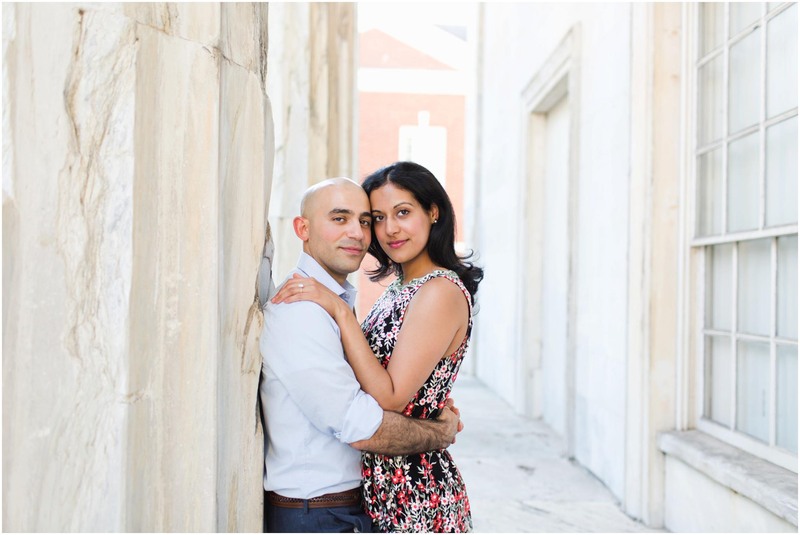 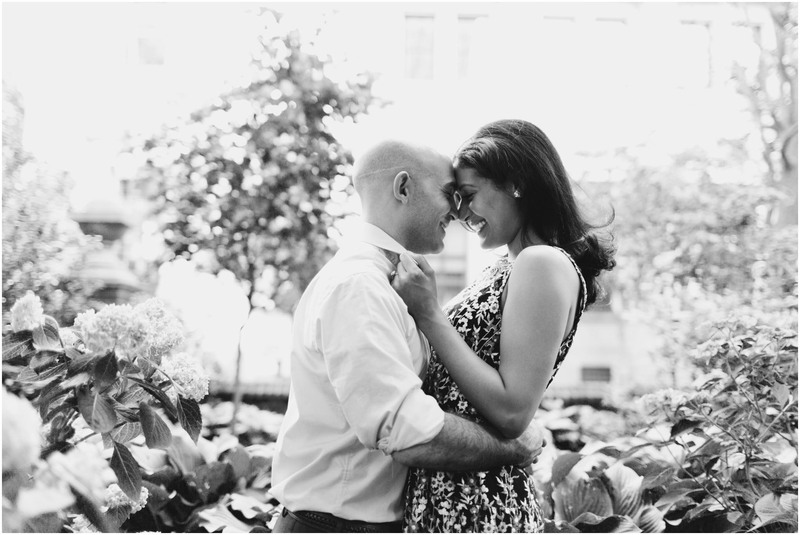 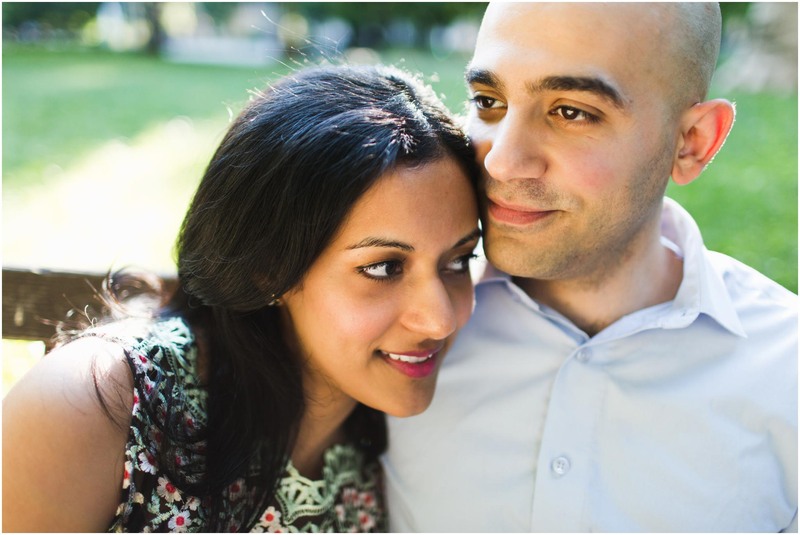 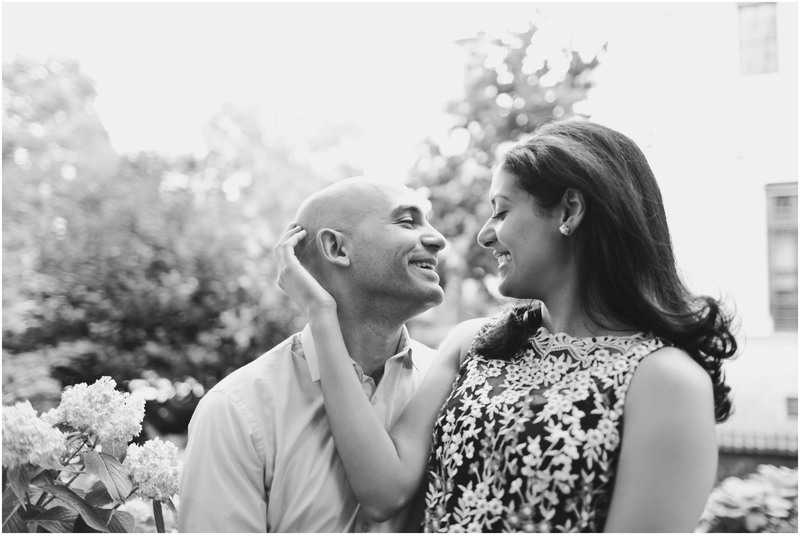 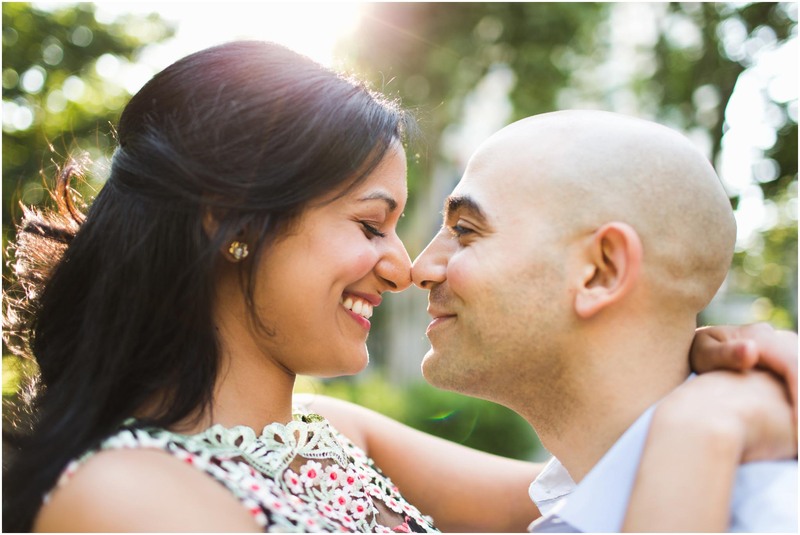 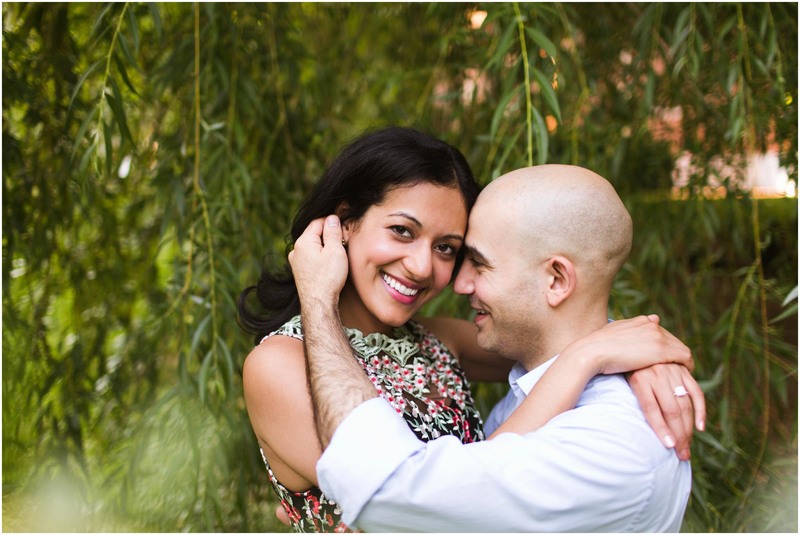 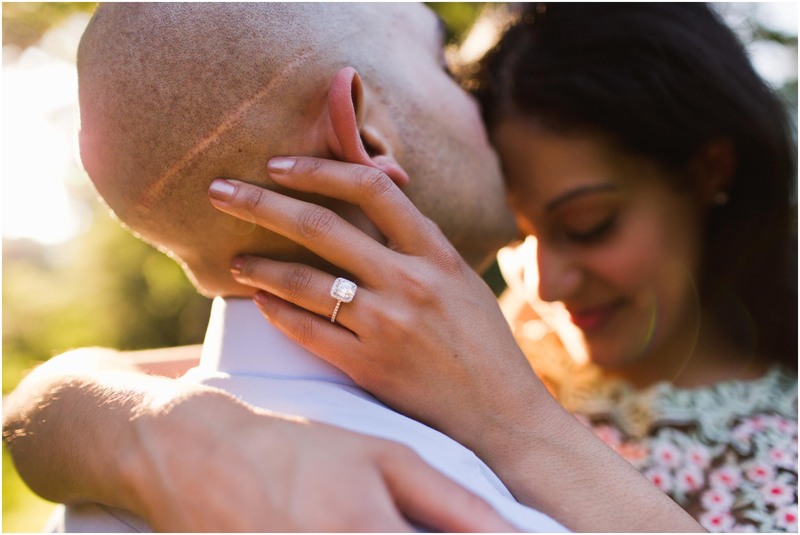 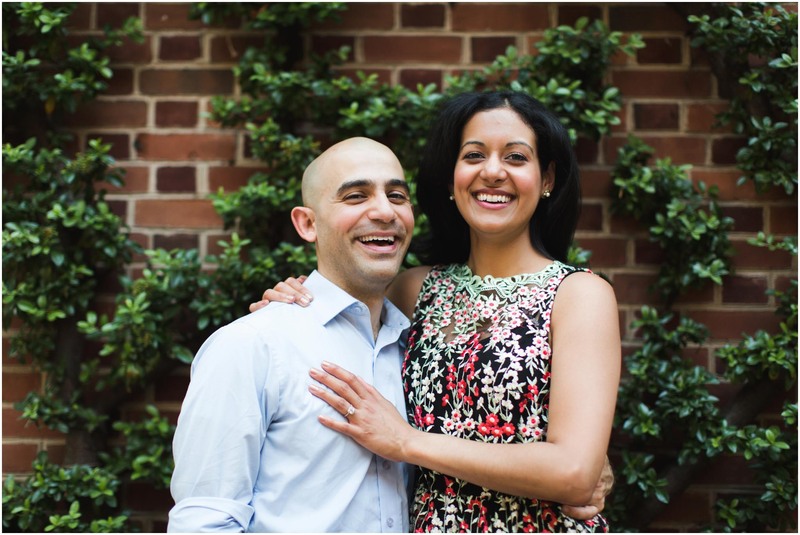 For Farah and Shadie, they were moving away in a few weeks, and getting married in California soon after that. 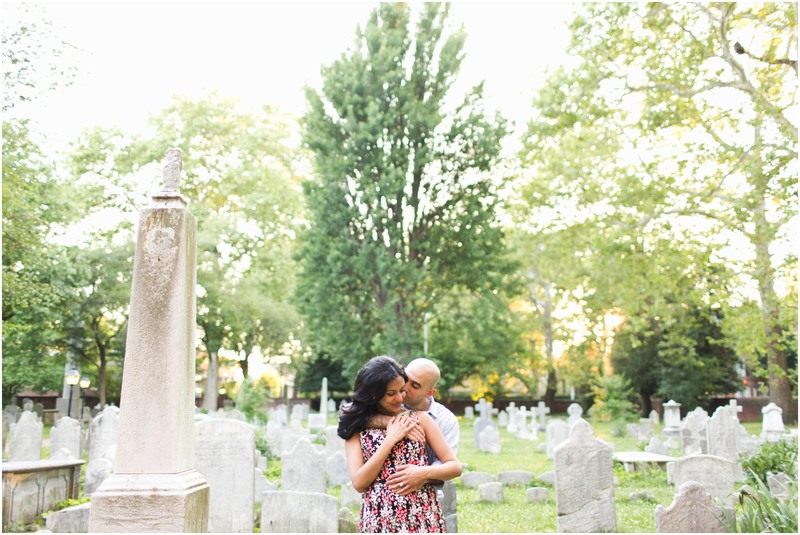 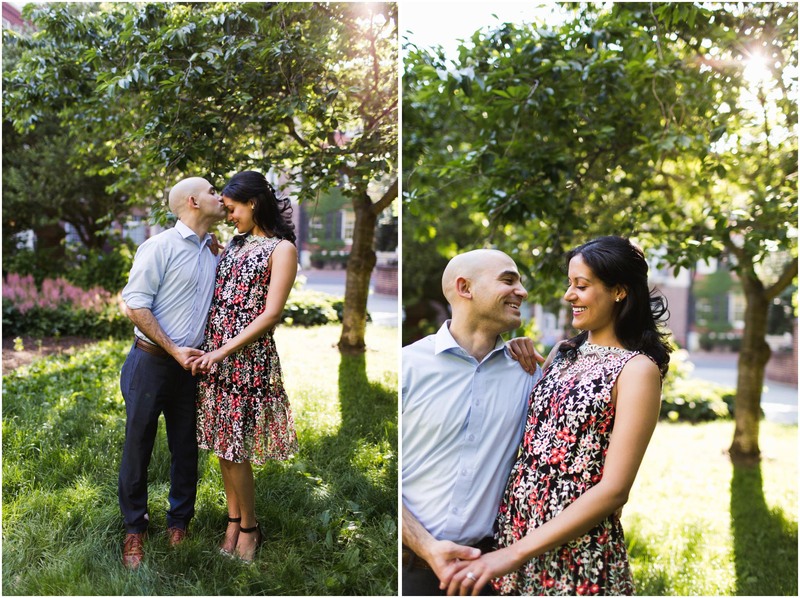 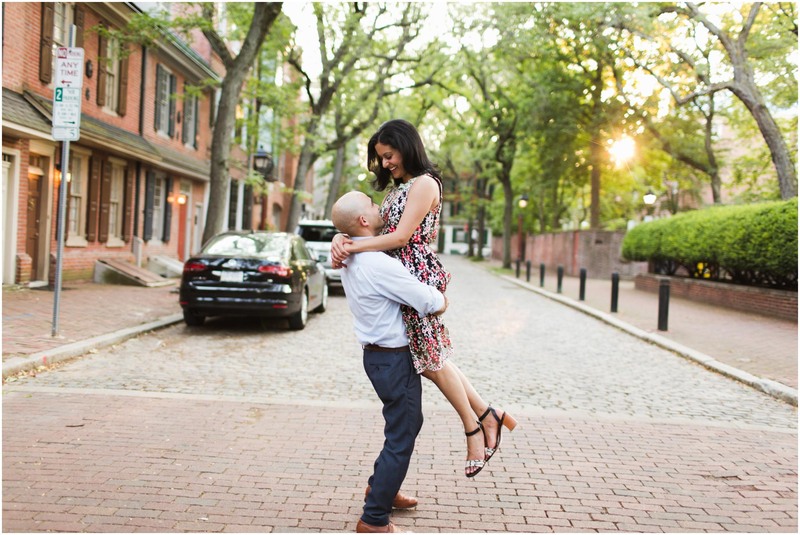 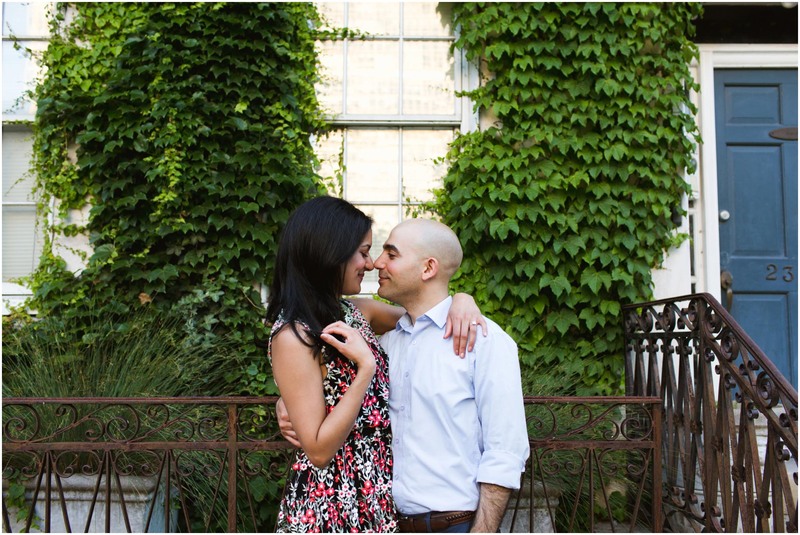 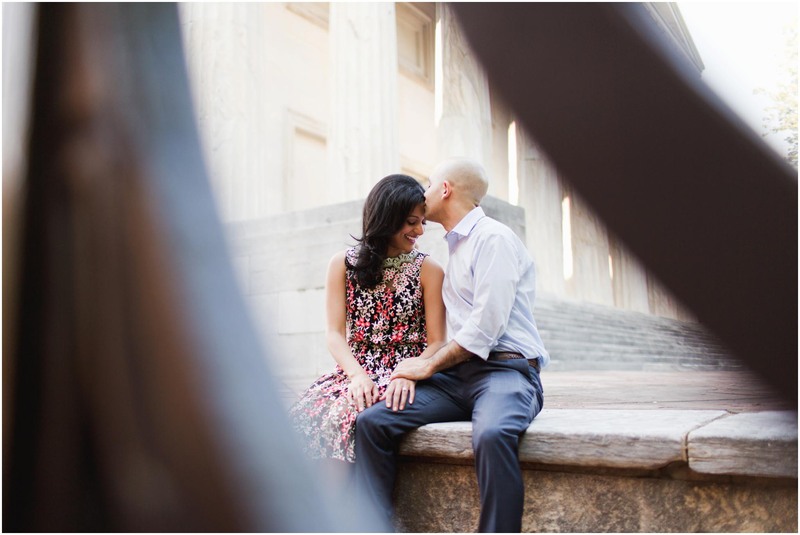 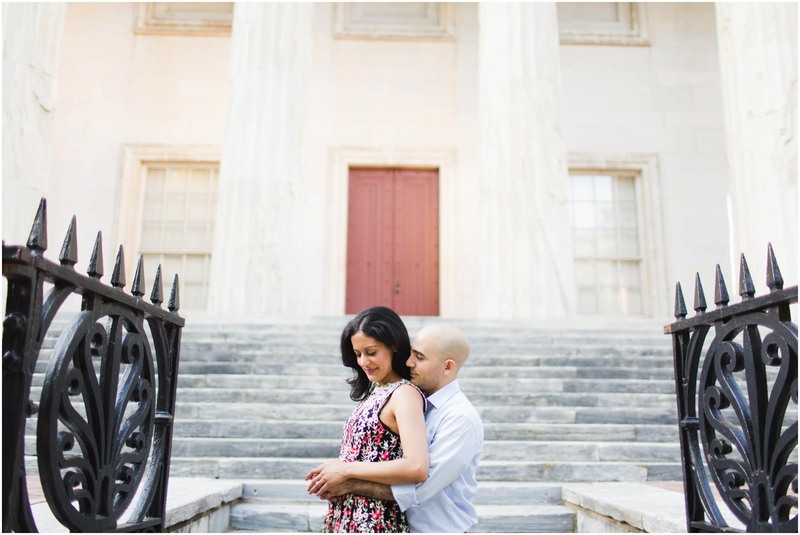 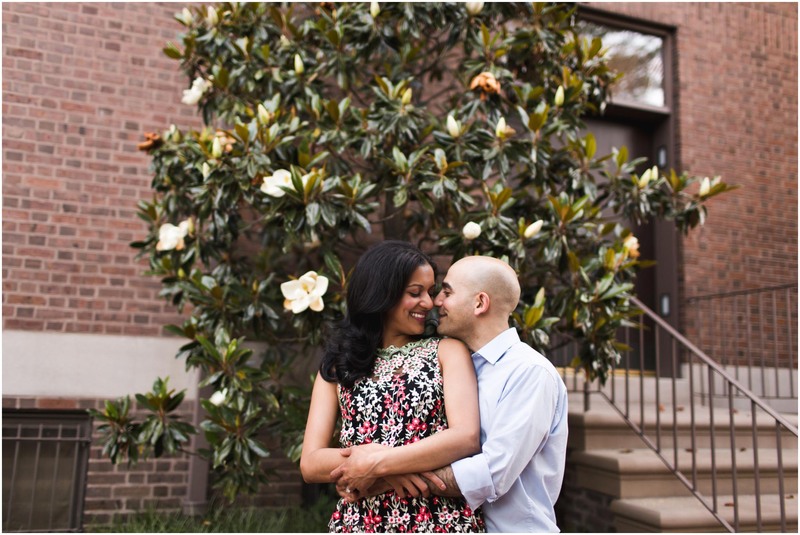 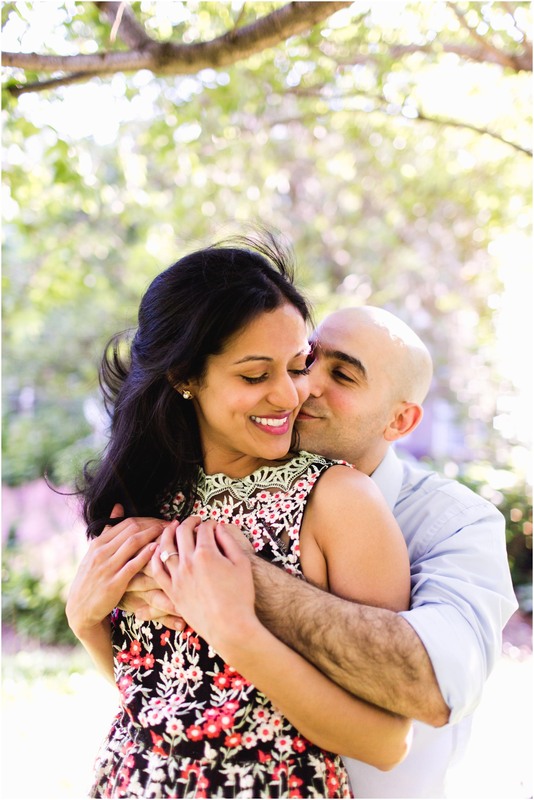 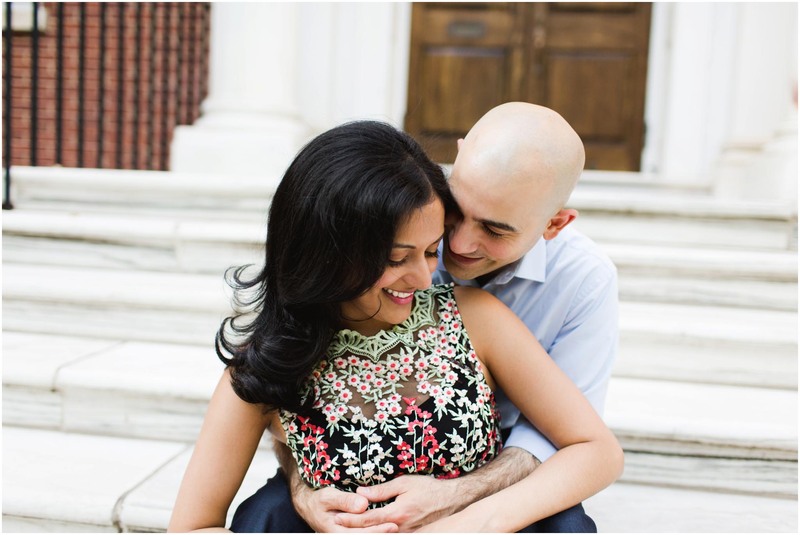 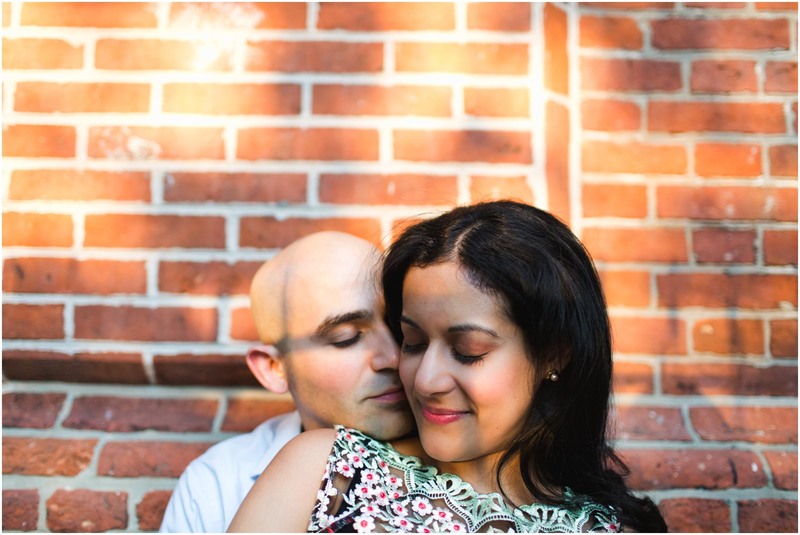 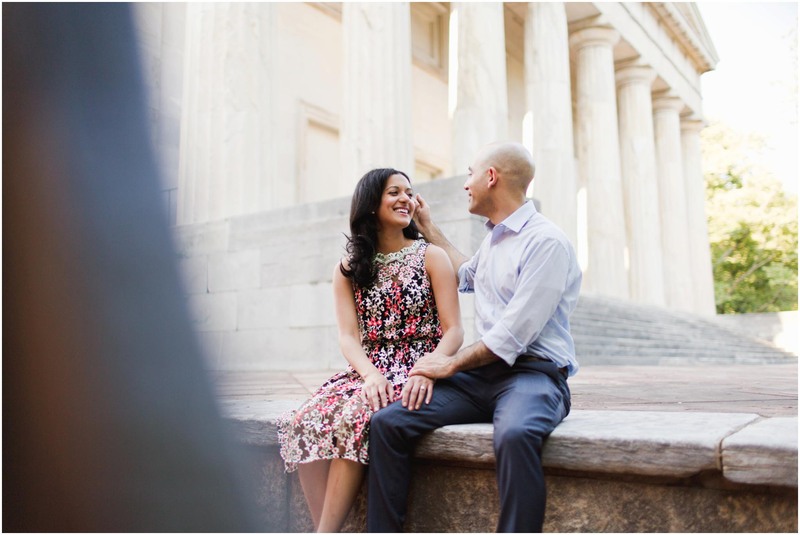 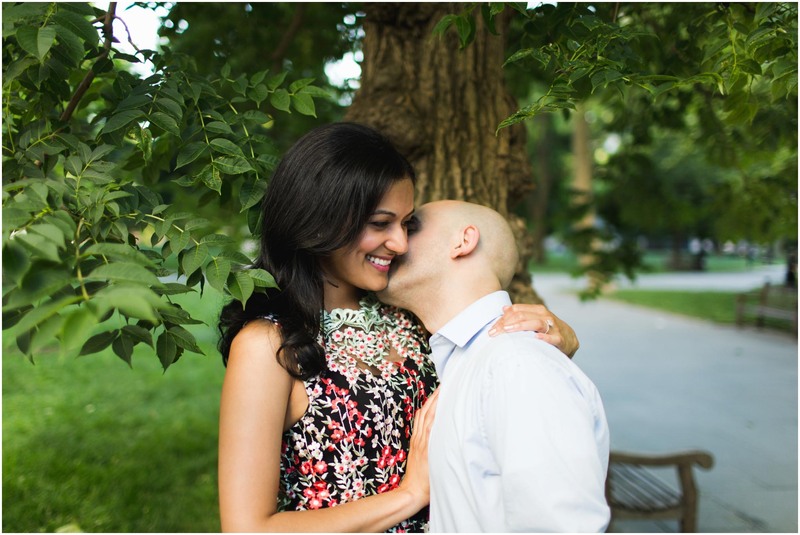 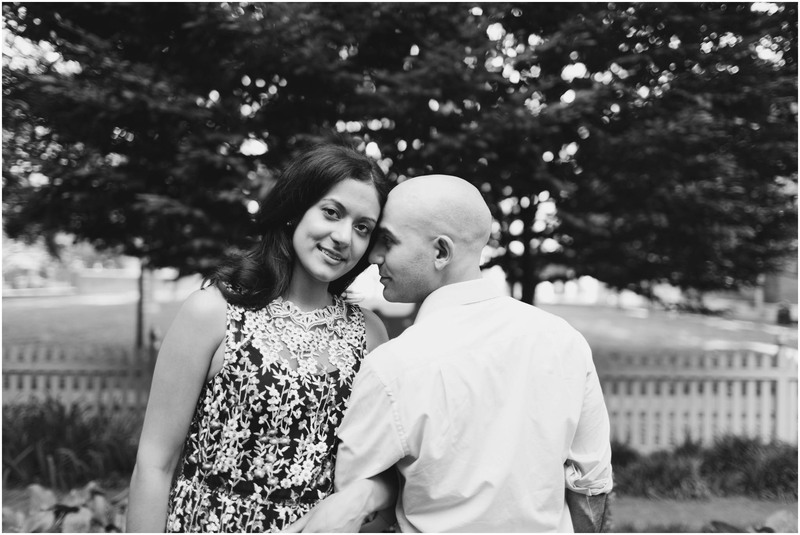 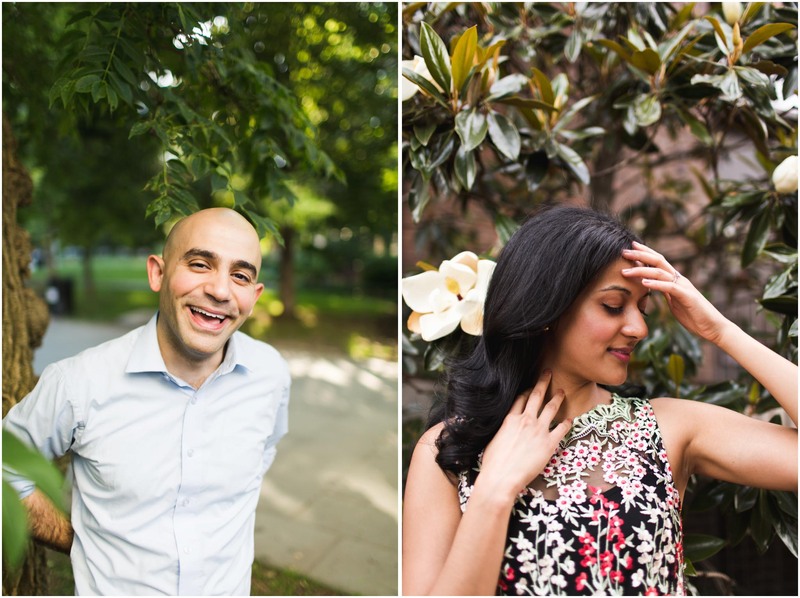 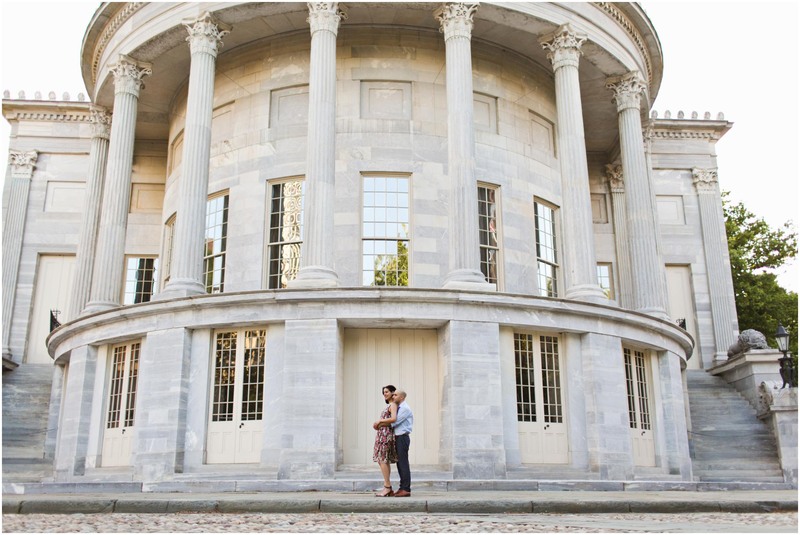 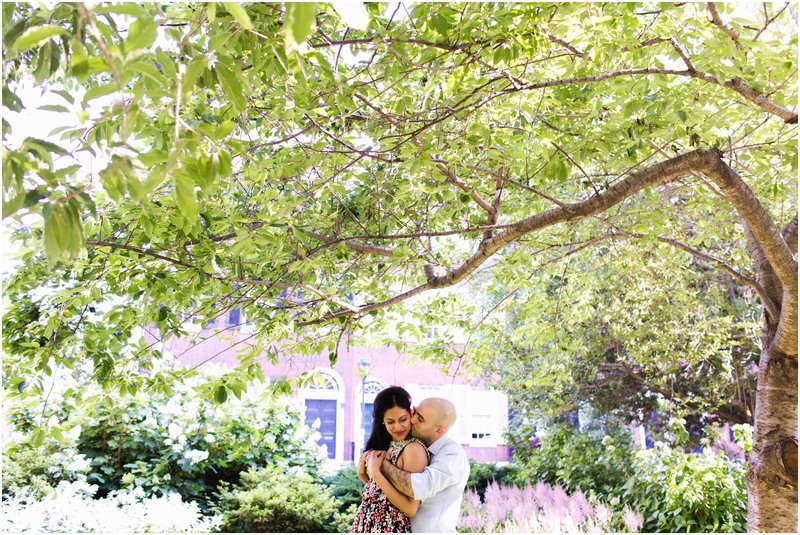 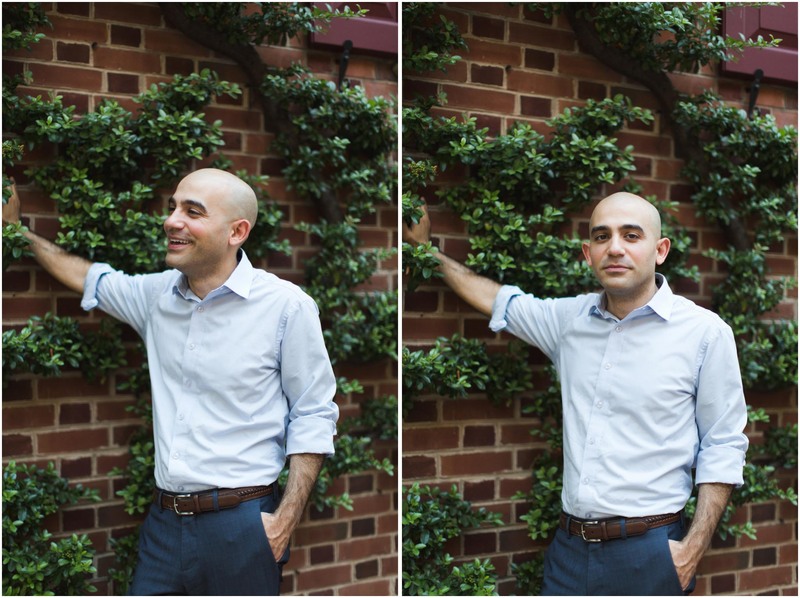 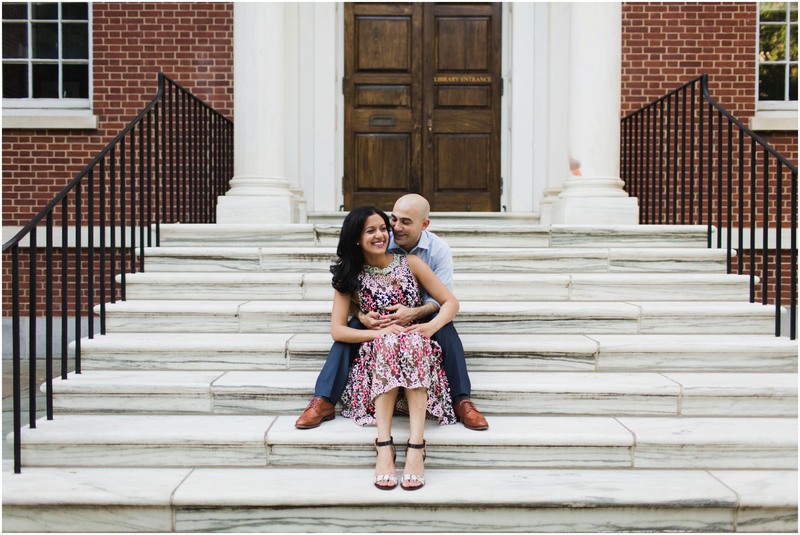 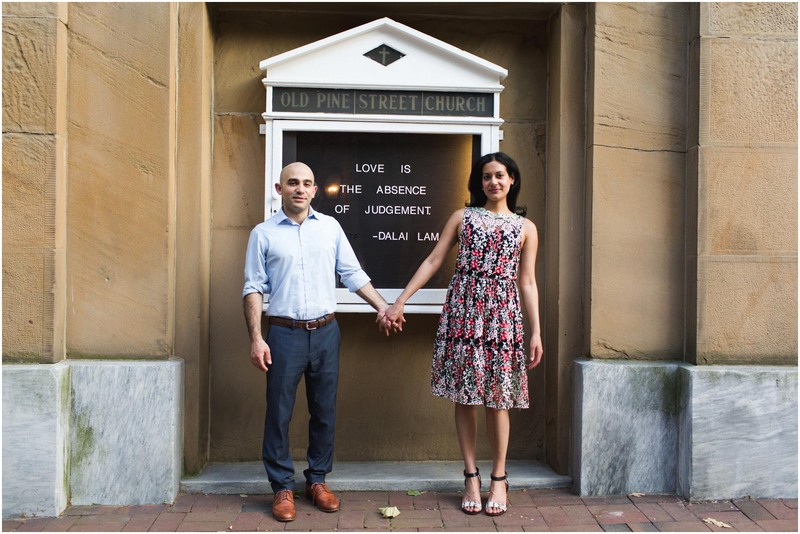 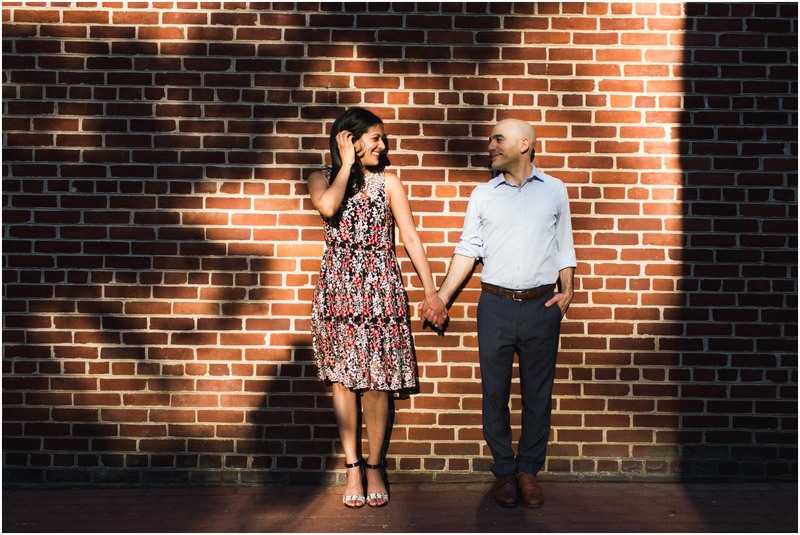 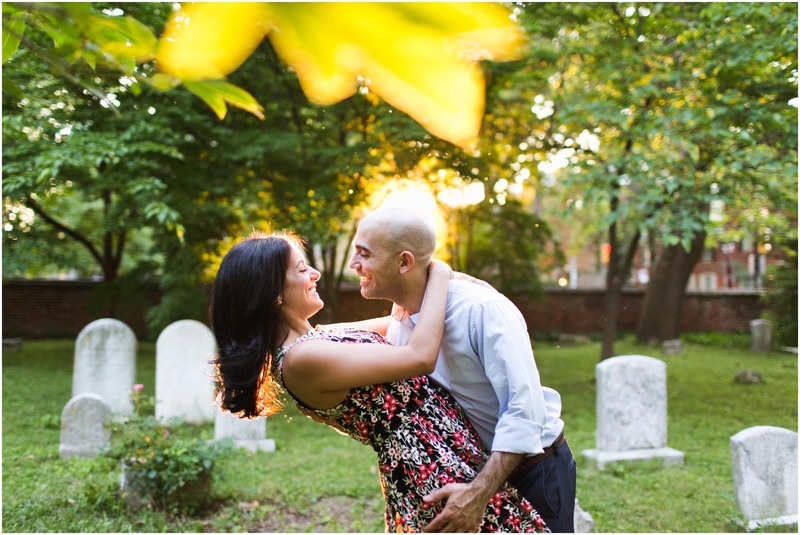 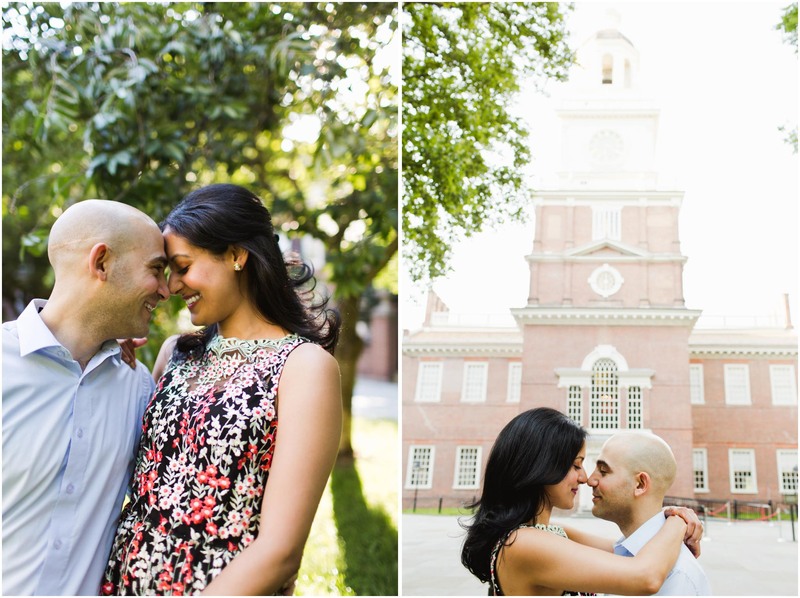 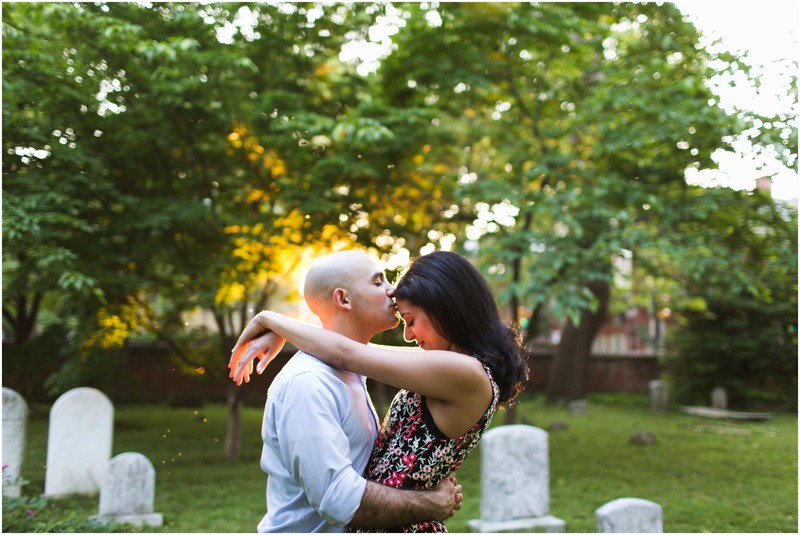 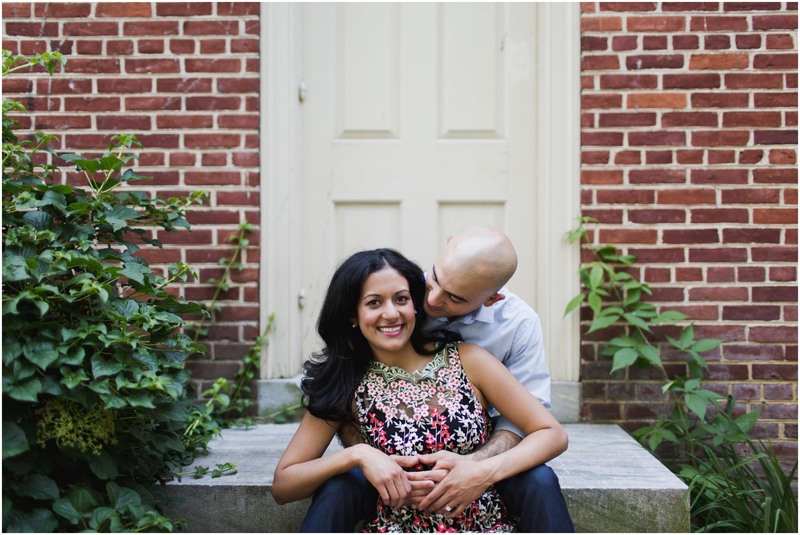 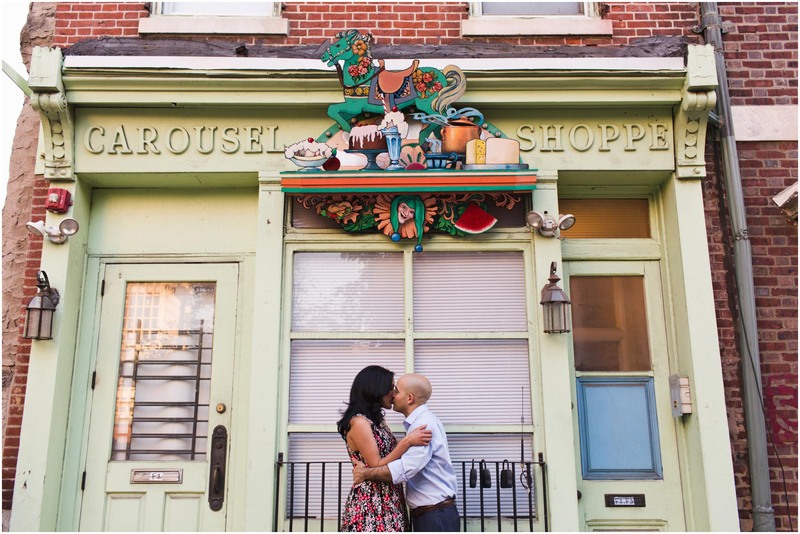 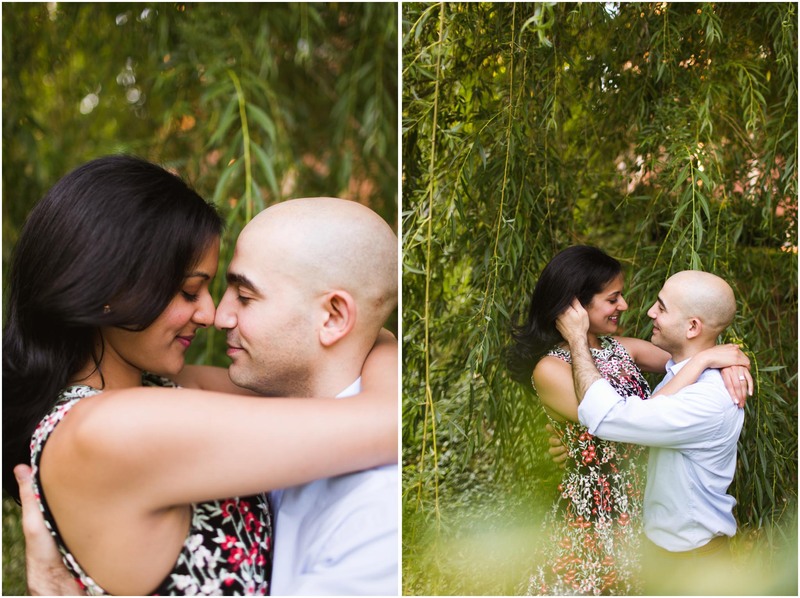 They wanted to hit up all of their favorite spots in Philadelphia, since it’s where they met and fell in love. 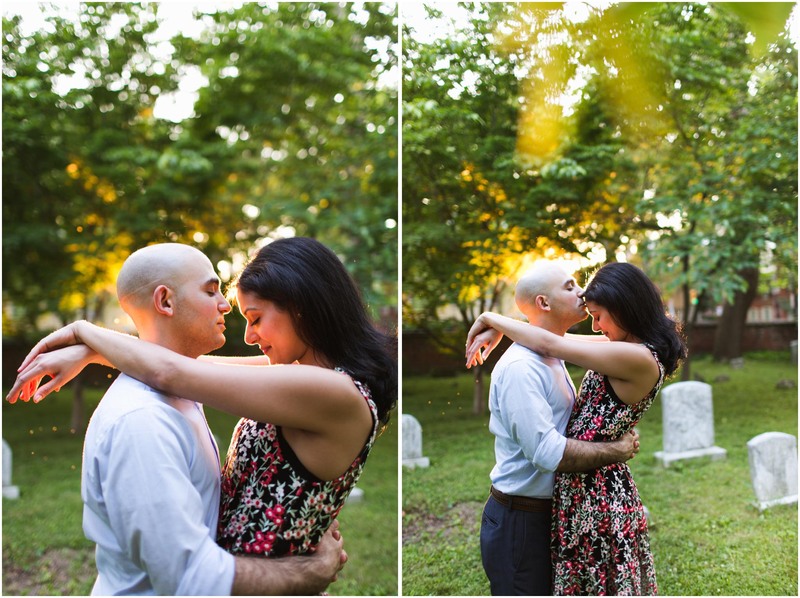 We lucked out with an amazing sunset while walking around Society Hill together. 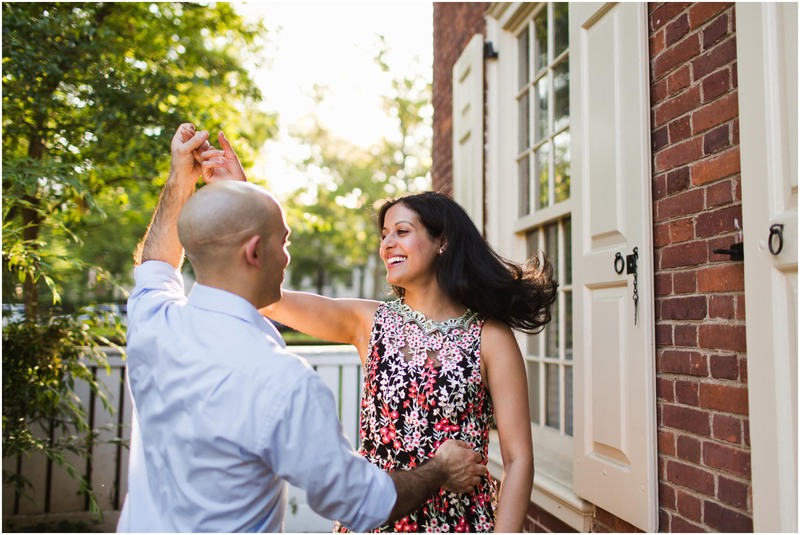 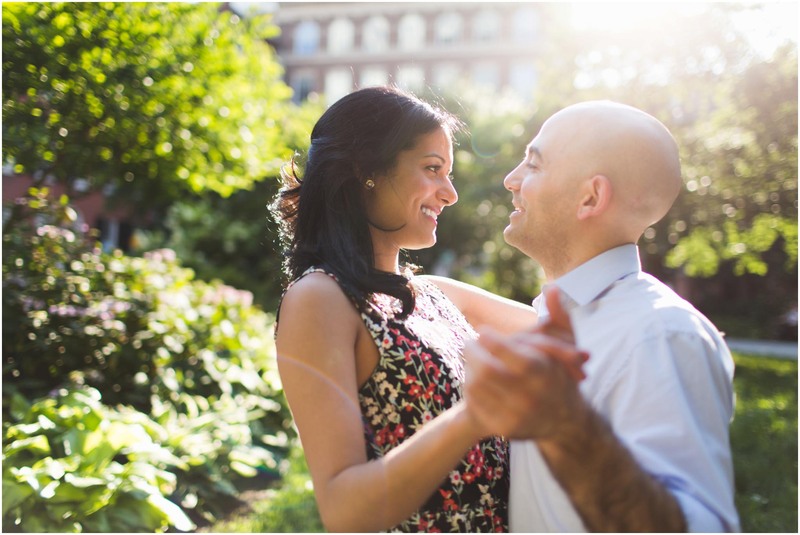 They were so easy to photograph and completely trusted me when I asked them to dance in cobblestone alleyways or soak up the dappled light across a busy street. 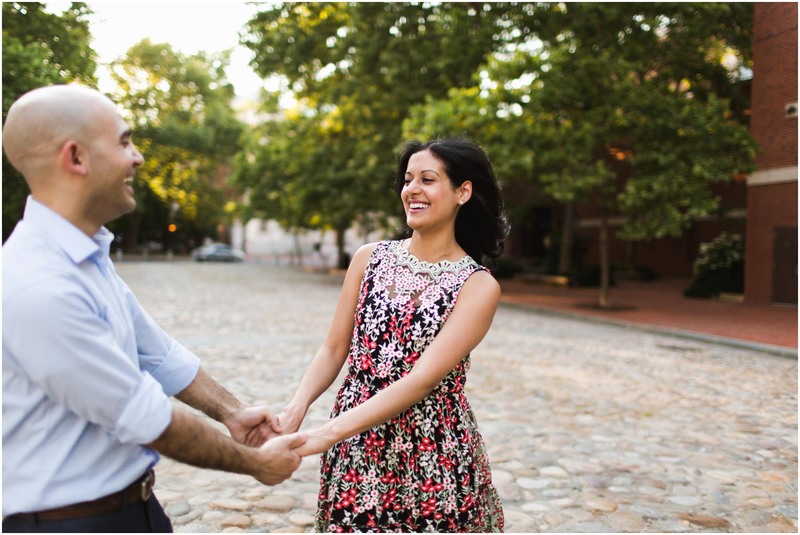 I’m so grateful to couples like Farah and Shadie for trusting me to capture major life changes while talking about things like how Winston’s cat Ferguson is the best character on New Girl.